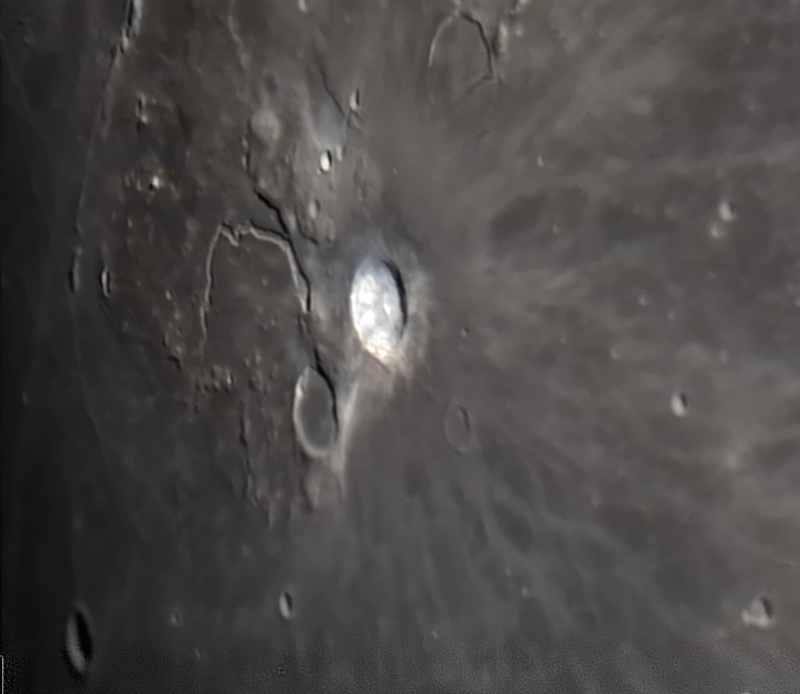 Astronomy Shed UK Astronomy Forum • View topic - Moon from the past week. 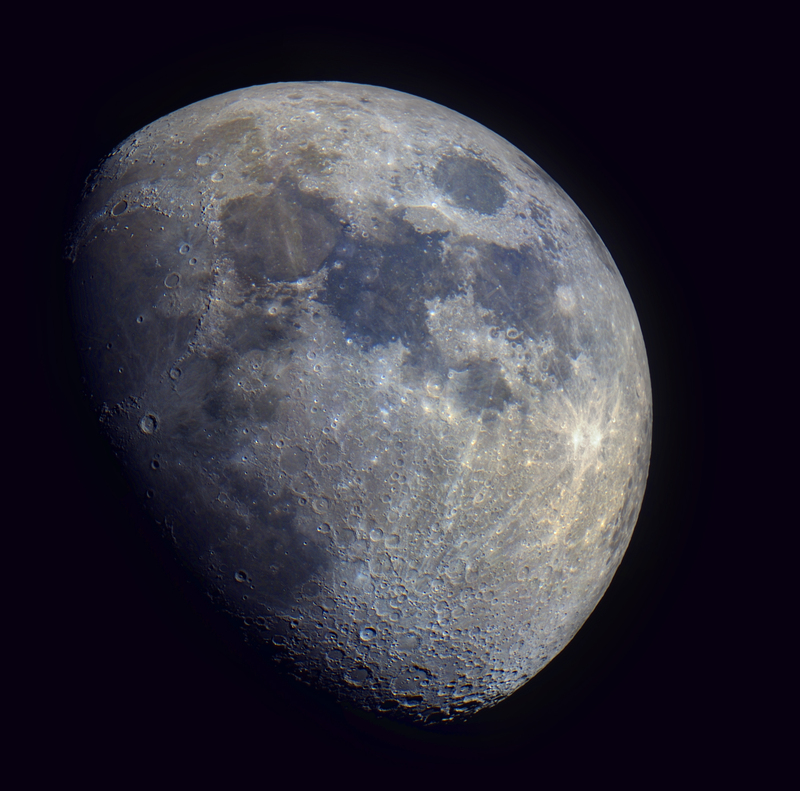 Moon from the past week. 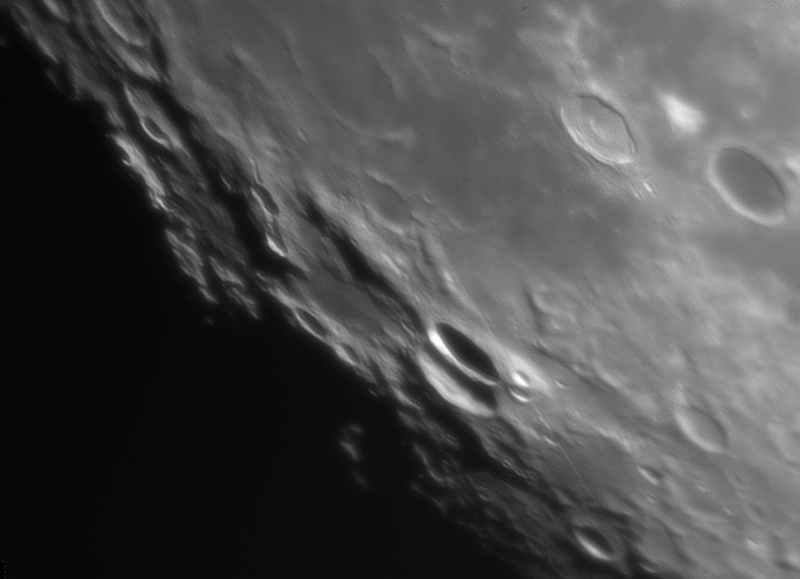 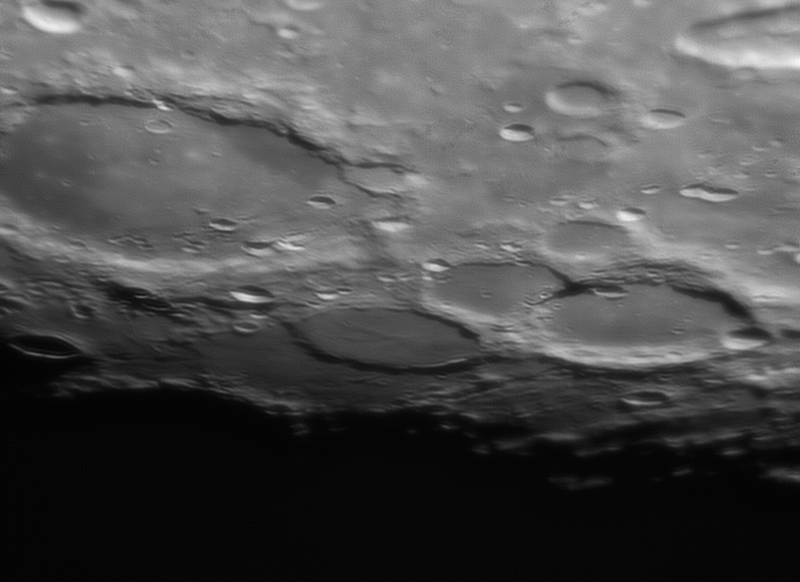 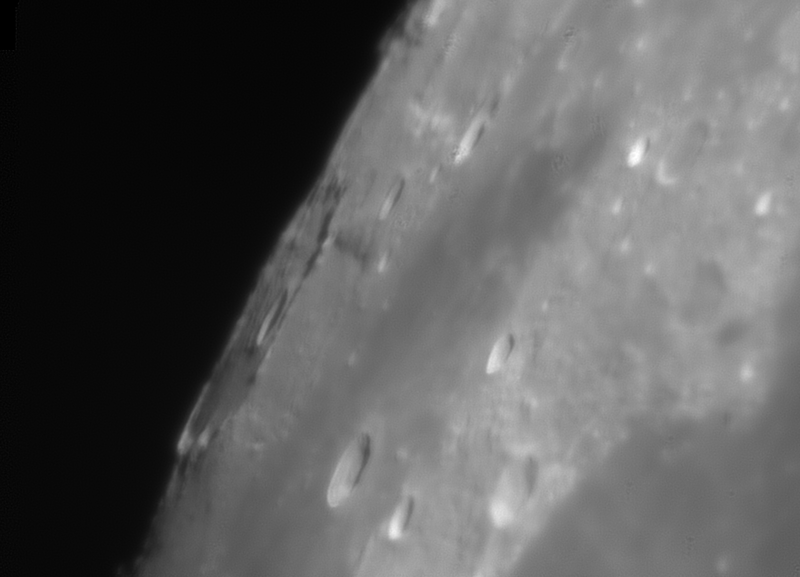 First some images taken with my new scope, the Altair Astro 102 ED. 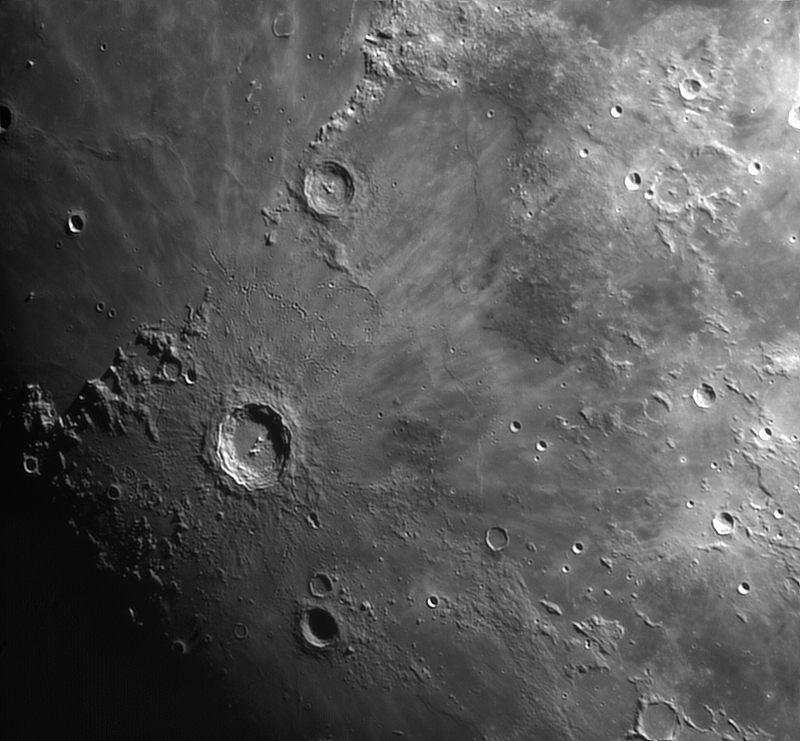 The camera for the coloured mosaic was the Altair Astro GPcam, for the mono the ZWO ASI120MM. 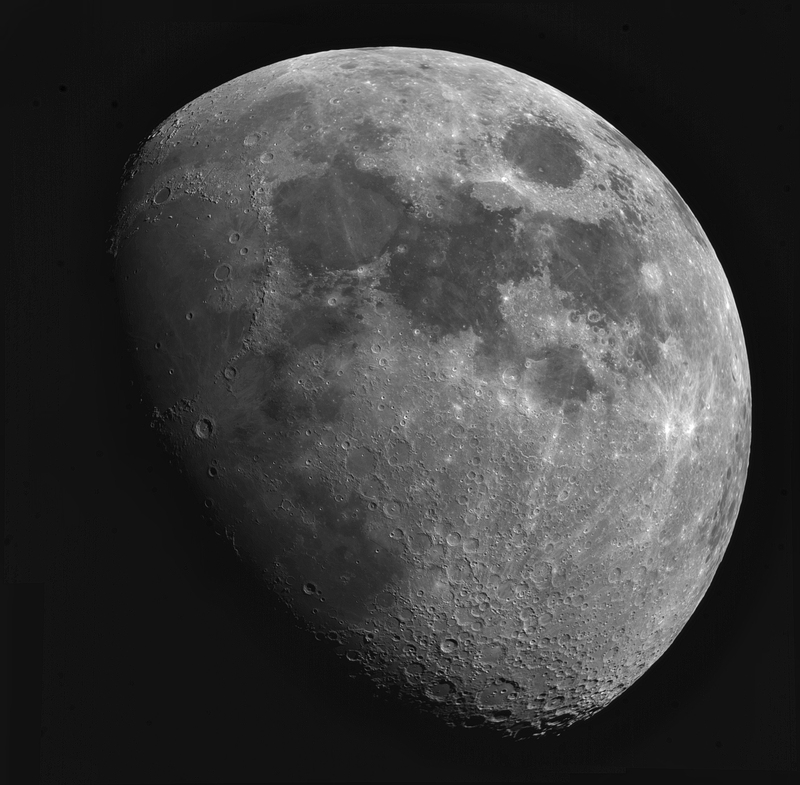 Re: Moon from the past week.